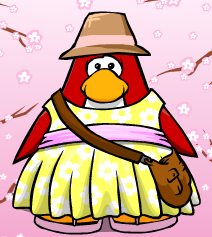 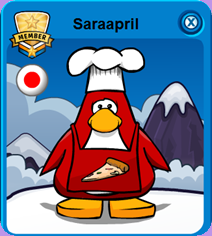 Disney AD is added to the CP loading page: Experience the magic of Frozen in Club Penguin until September 3, 2014! 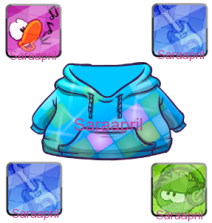 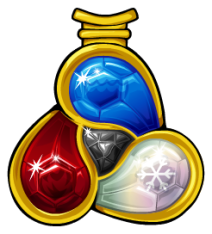 …We have got three special Party emotes and Party BUGS! 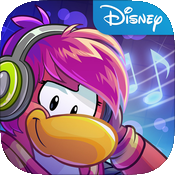 …New and Old Igloo Music are added: Let It Go, In The Summer, Frozen Wonder, Bretzel Bash, Twelfth Fish Theme, The Palace of Ice Crystals and Frozen Ambience! 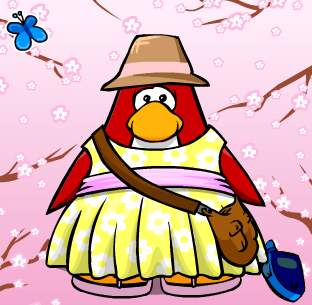 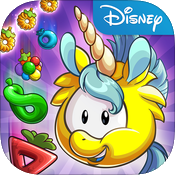 … Members can: Adopt a pet in every color, Care for up to 45 Puffles, Buy special toys and furniture items for their pets. 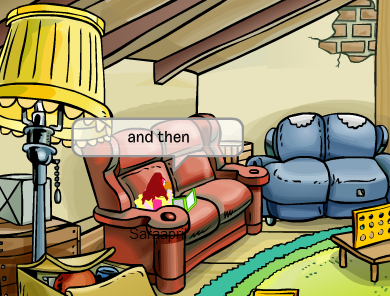 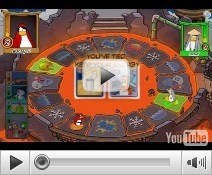 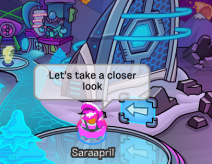 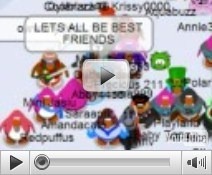 …There are two new Help topics: “Are there parties in the Club Penguin App?” Yes! 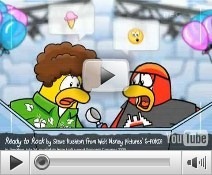 Just like at clubpenguin.com, there's now a new party every month on the Club Penguin App. 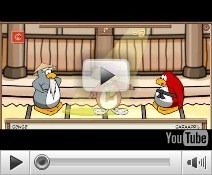 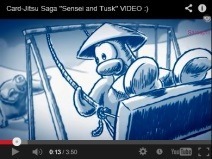 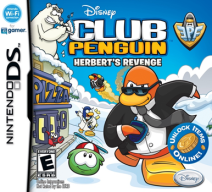 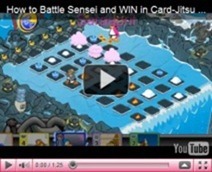 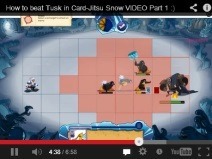 …”Does the Club Penguin App have different games than on my computer?” Yes! 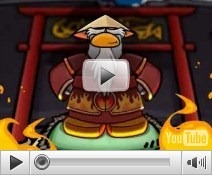 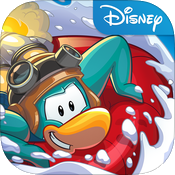 Jetpack Boost and Sushi Drop are exclusive to the Club Penguin App. 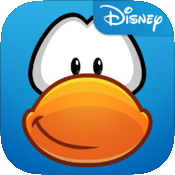 …An AD for the Club Penguin app version 1.5 is added on the Disney CP Home page: A New Party every month!